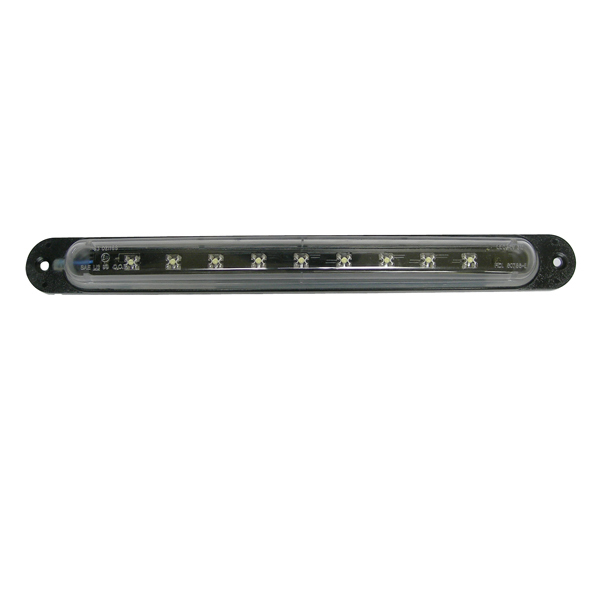 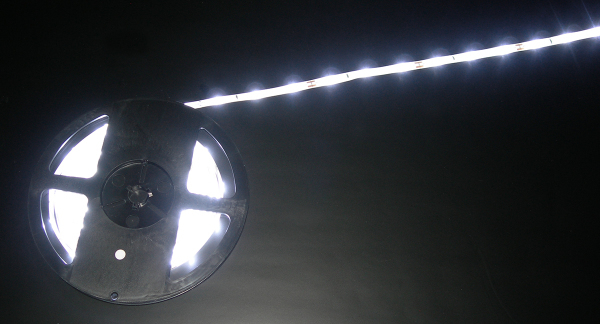 LED Strip Light w/ Aluminum Channel Available in 12" 24" 36" & 48" Lengths with 8-LEDs /ft. 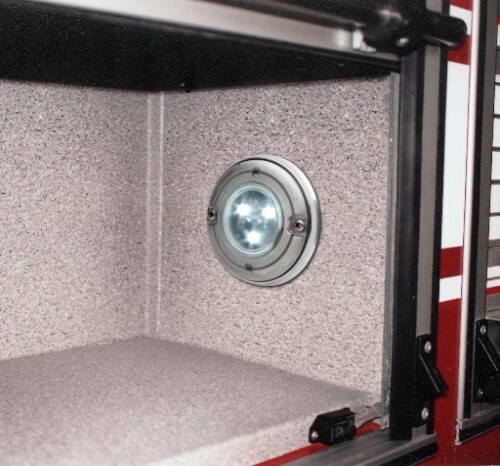 Simple 2-screw surface mount installation. 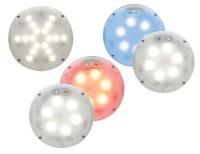 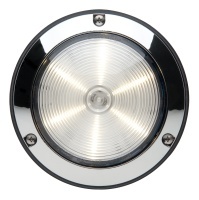 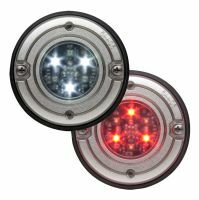 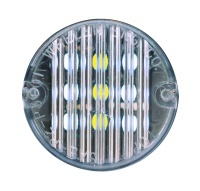 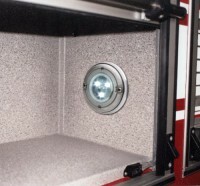 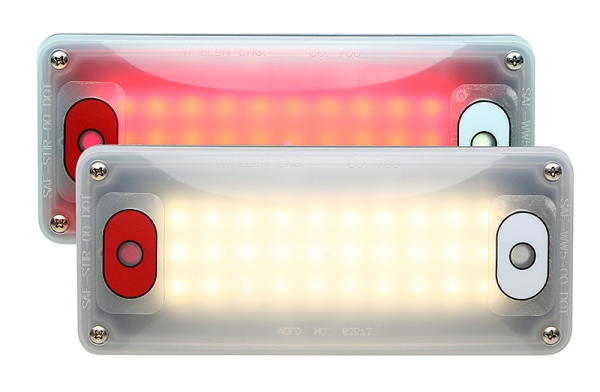 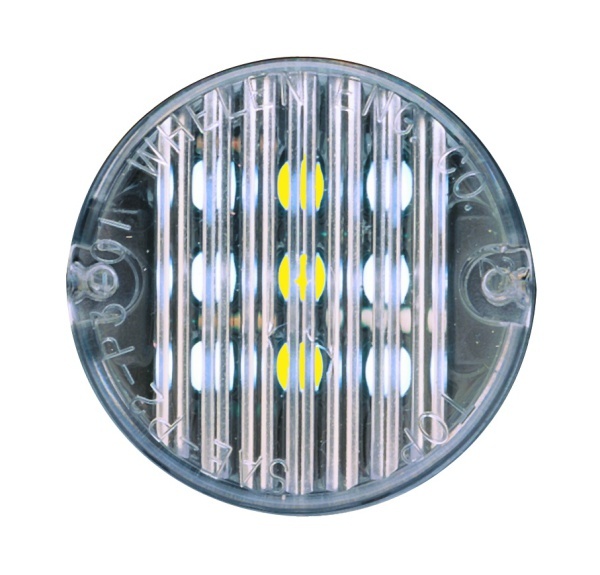 Ideal as Interior lighting for conversion vans (for interior use only) #81208/X - 12" #81209/X - 24" #81210/X - 36" #81211/X - 48"